The 26th Annual Mecum Las Vegas Motorcycle Auction is set to begin Thursday, January 26th at the South Point Hotel Casino's South Point Arena. 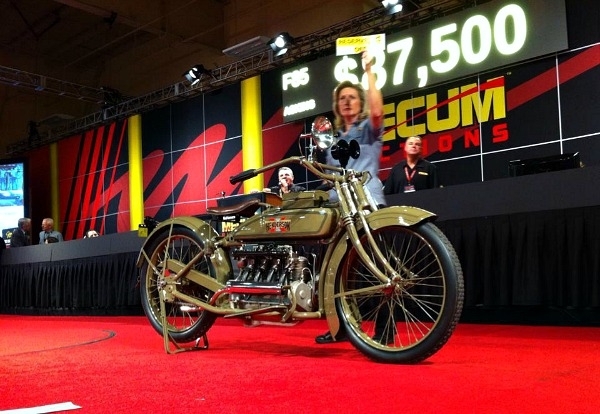 According to numerous regional and national sources, the Mecum auction is the world's largest involving antique and vintage motorcycles, generating $9 million in total sales after last year's 3-day event. 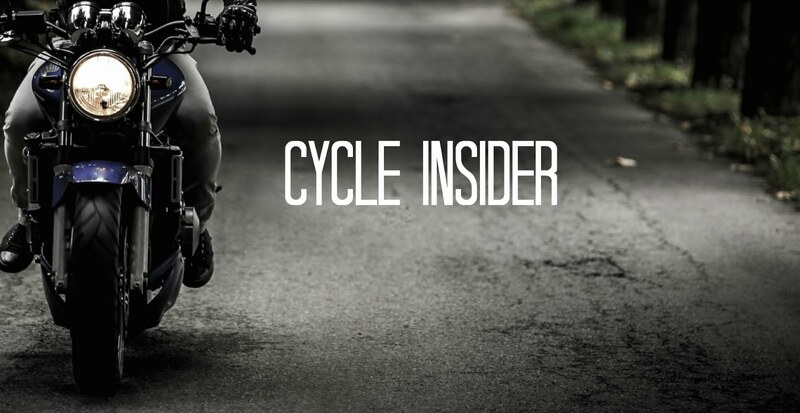 From bikes once owned by iconic actor Steve McQueen to Italian models from Guy Webster's novel collection, the event is a must-see for any and all vintage bike lovers. If you can't attend, however, you can watch a live stream of the auction available on Mecum's website! According to the Los Angeles Times, the auction this year will host a record number of units for sale. Last year, an 80%+ sell-through rate was reported, so hopes are high that successes will be equal or even greater this year. All the info you need can be found here - we can't wait to see the vintage lineup at this legendary auction this year. At this site you will find much more information on the topic, guys. Seriously, check it out!